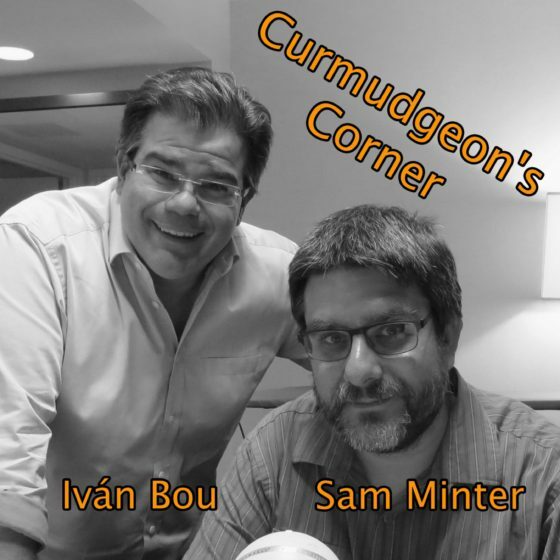 On this week’s Curmudgeon’s Corner, Sam and Ivan get back to the normal format with the main topics being the Shutdown/Wall and Trump/Russia. 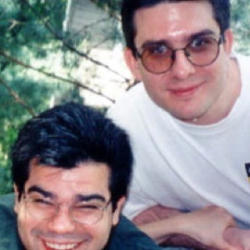 Before that, a bit on the Mexican gas shortage and a movie Sam watched. Should the Dems take a deal?